Single Family Home Charming 2 to 3 Bedroom bungalow close to the University of Evansville, situated on a corner lot, with over 1300 sq ft, hardwood floors, and character. 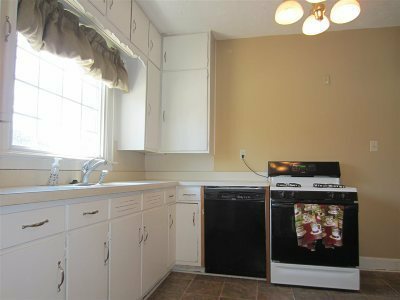 Charming 2 to 3 Bedroom bungalow close to the University of Evansville, situated on a corner lot, with over 1300 sq ft, hardwood floors, and character. 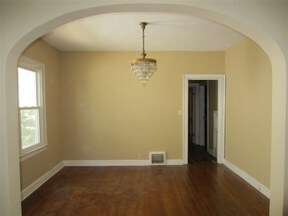 There is a 3/4 unfinished basement, 2 car attached carport, covered front porch, and formal dining room. The spacious Living Room has a gas fireplace with brick mantle. 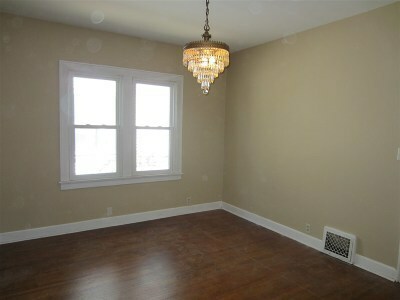 The Dining Room also has hardwood floors, and can be used for many other purposes. 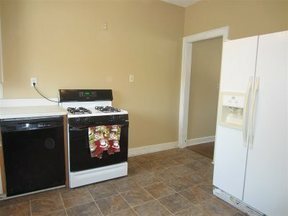 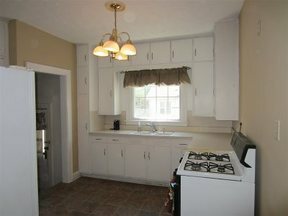 The Kitchen has a newer floor, painted white cabinets, and all the appliances are included. The large Master Bedroom is in the back of the house and has double closets. 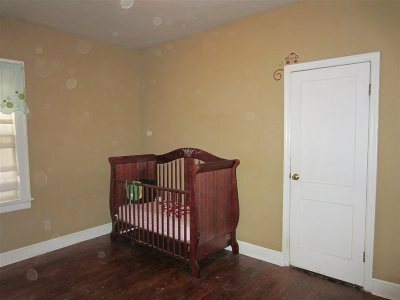 The 2nd Bedroom is ideal for an office or nursery, and the 3rd Bedroom has the attic access in the closet ceiling. 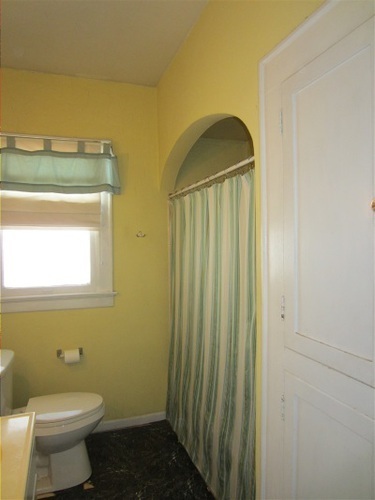 The Hall Bath has a tub/shower combo and newer commode, plus a built-in linen cabinet. 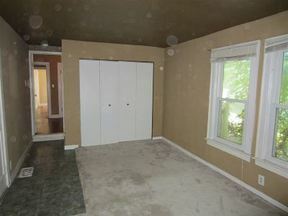 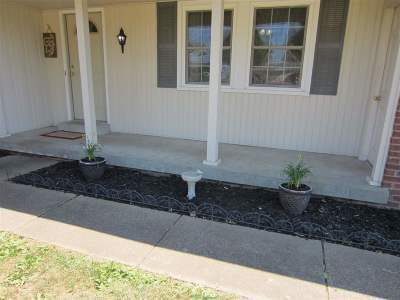 The ¾ Basement offers extra room to grow, and the Laundry and utilities are located in the Basement. 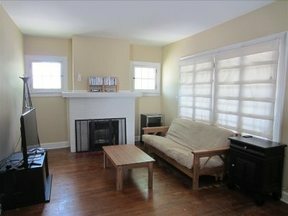 This home would be ideal for a rental to university students! 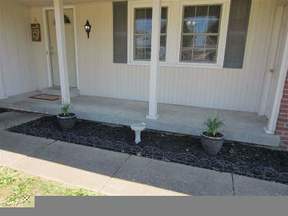 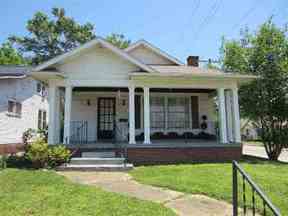 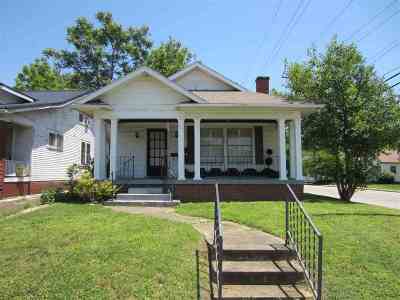 Sale includes: refrigerator, gas stove, dishwasher, microwave, washer, dryer, all window treatment, fireplace equipment. Sold as-is; pre-inspection report is available.